The New York Yankees and the Tampa Bay Rays are set to spend their weekends inside Tropicana Field playing three-games head-to-head with the first coming tonight. 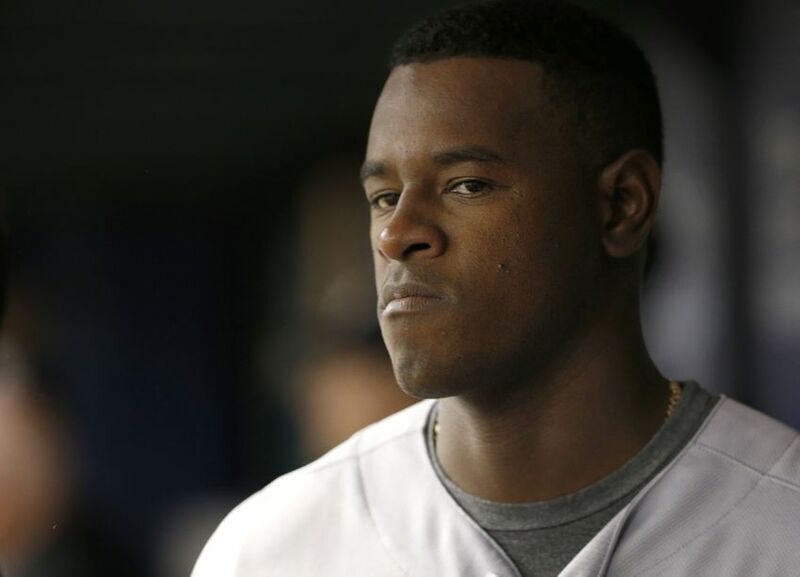 The Yankees will send Luis Severino to the mound tonight looking to keep his recent string of success going while the Rays will throw out and welcome Erasmo Ramirez to their starting rotation. The game will be played at 7:15 pm ET inside Tropicana Field and can be seen on WPIX Channel 11 and MLB TV. You can also follow along in your car and on the radio with WFAN. Follow us on Twitter by giving @GreedyStripes a follow. Go Yankees!